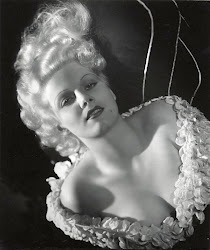 Love Those Classic Movies!!! 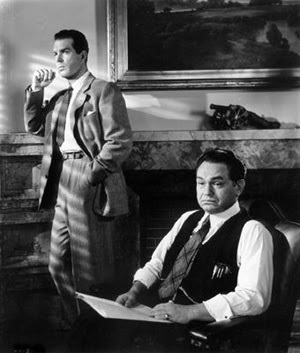 : Double Indemnity (1944) "one of the best film noirs!" 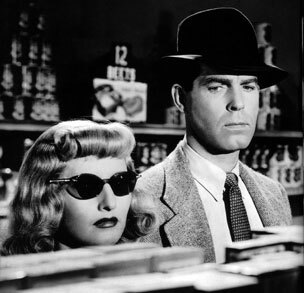 Double Indemnity (1944) "one of the best film noirs!" 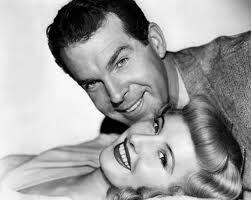 Starring Barbara Stanwyck, Fred MacMurray & Edward G. Robinson. 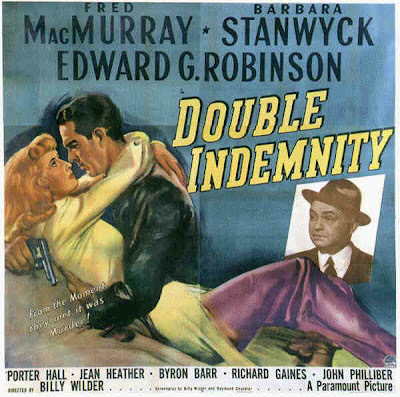 here is a link to an interesting article regarding to the lighting in "Double Idemnity"....a very good read for any film noir fan! 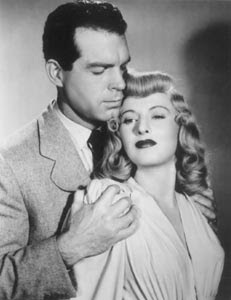 Taglines: "Paramount's terrific story of an unholy love, and an almost perfect crime!" ~ "Now look, Walter. A guy takes out an accident policy that's worth $100,000 if he's killed on the train. Then, two weeks later, he *is* killed on the train. And, not from the train accident, mind you, but falling off some silly observation car. You know what the mathematical probability of that is? One out of, oh, I don't know how many billions. And after that, the broken leg. No, it just, it just can't be the way it looks. Something has been worked on us!" 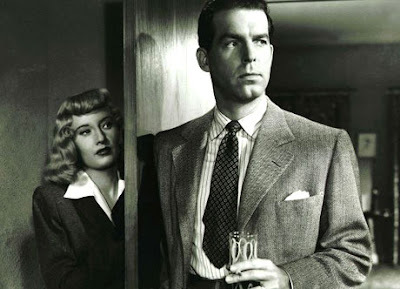 Walter Neff (MacMurray) meets the seductive wife of one of his client's, Phyllis Dietrichson (Stanwyck), and they have an affair. 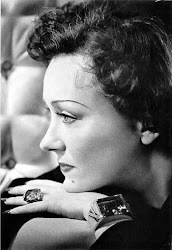 Phyllis proposes to kill her husband Dietrichson to receive the prize of an accident insurance policy. Walter plots a scheme to receive twice the amount based on a double indemnity clause. There are many twists and turns that occur that make you wonder if Phyllis has had it out for Walter and the love for him is real..what a film noir a must see!!! !